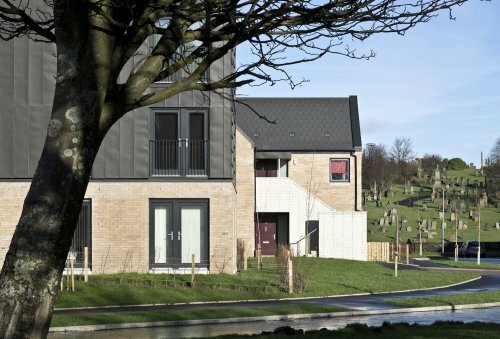 We are delighted that Sighthill Regeneration was awarded a commendation at the Saltire housing awards 2016 held in Edinburgh last week. The development, located in the north of Glasgow, comprises 141 new homes for Glasgow Housing Association and is the first stage of redevelopment within the Sighthill TRA masterplan. 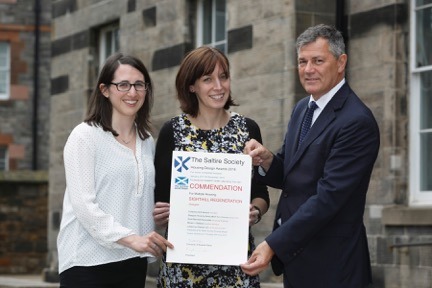 “In this, the 80th year of the Saltire Society, these Awards continue to set a benchmark for excellence in the design of individual housing and in the creation of great places.